629 sq ft - MLS# 1616588 Courtesy of Shorewest Realtors, Inc. Affordable living in Greenfield is available. 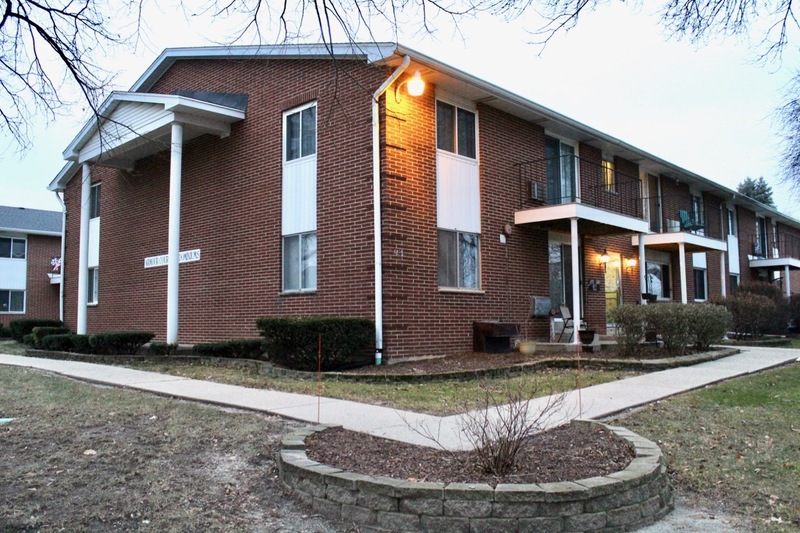 Enjoy your own condo with park-like living in this first floor condo with heated outdoor pool. Unit includes sliding glass doors to private patio, locked lobby and assigned underground heated parking. Located near bus lines and minutes from freeway and shopping. Condo association also includes laundry facility and storage. Appliances and heat and water included along with additional surface parking.